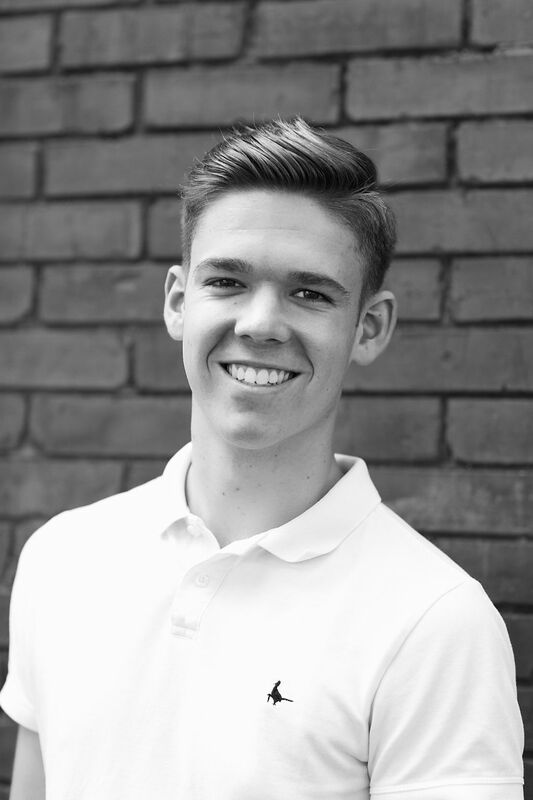 Harry Bartlett is 20 years old from Auckland, New Zealand and has been Irish Dancing ever since he was 4 years old. He left home aged 16 to train in Boston, USA for 2 months for the World Championships, before moving to Birmingham, England at the age of 18, to train at the prestigious Carey Academy. Harry has had many achievements which include placing 6th at the World Championships for Solo Irish Dancing and 2nd in Team Ceili Dancing. Harry is a 9 time New Zealand National Champion as well as Midland UK Champion, winner of the Australian International Oireachtas in 2015 and placed 4th at the North American National Championships in 2016 and 2018. 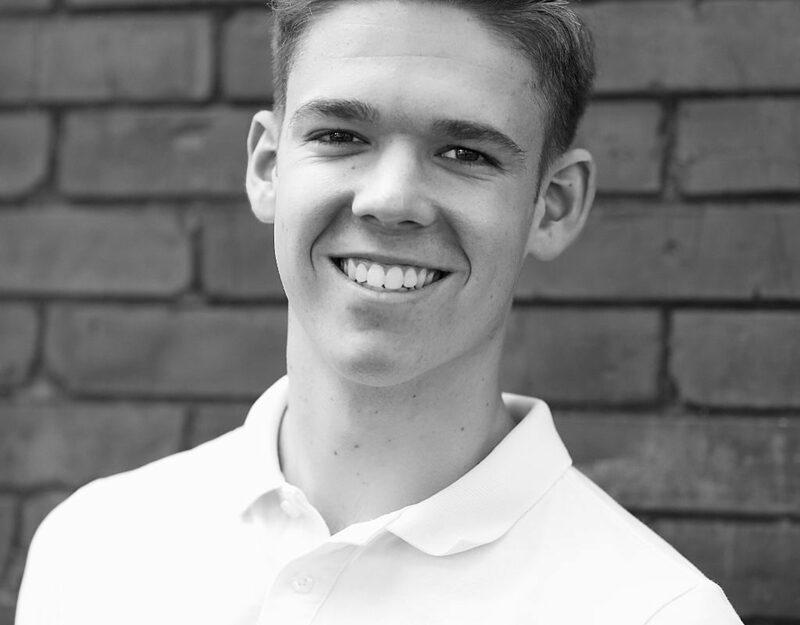 Harry was awarded with the ‘Murphy’s Masterclass: Pat Murphy Livingstone Scholarship’ and joined the UK Masterclass. He joined the cast for the 2018 ‘Murphy’s Celtic Legacy’ French Tour. Harry is honoured and grateful to continue his work with ‘Murphy’s Celtic Legacy’.